I often get asked this question by business owners, what do I share on Instagram? Encourage, inspire or motivate somebody. Bring a smile to their face. 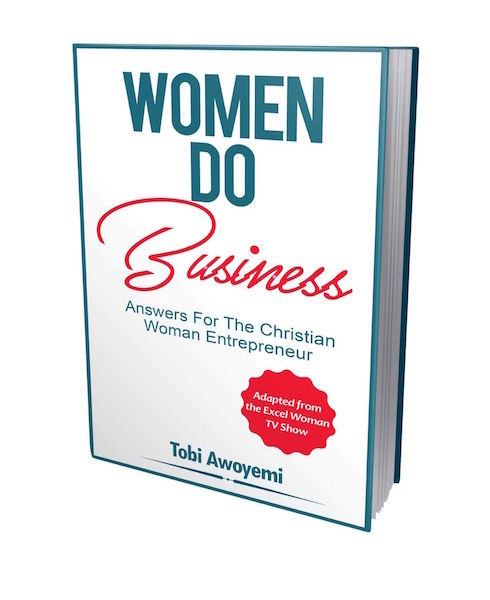 This helps to build the Know, Like, and Trust factor (as people get to like you) which encourages them to buy from you. Remember, People buy from those they Know, Like and Trust. Who do your audience like, look up to, want to be like or look up to? Do the research, find out and share photos of them. Better still include a motivational quote in the picture or caption area along with a picture of the individual(s). Remember, it’s always a good idea to keep the jokes clean and relevant to your audience! Can you get pictures of your product being used by your customers? Share those and tag your customers in the pictures. If you offer a service, you could share a testimonial from your customer with them in a picture or video. Throw back pictures are hugely popular and are usually characterized by hashtags such as: #tbt , #throwbacktuesday . #throwbackthursday , #throwbackpic . You can share throwback pictures of yourself as the founder or your products as at the beginning of your business, this way you can take your audience on a journey with you and make them feel like a part of what you do! And there you have it! 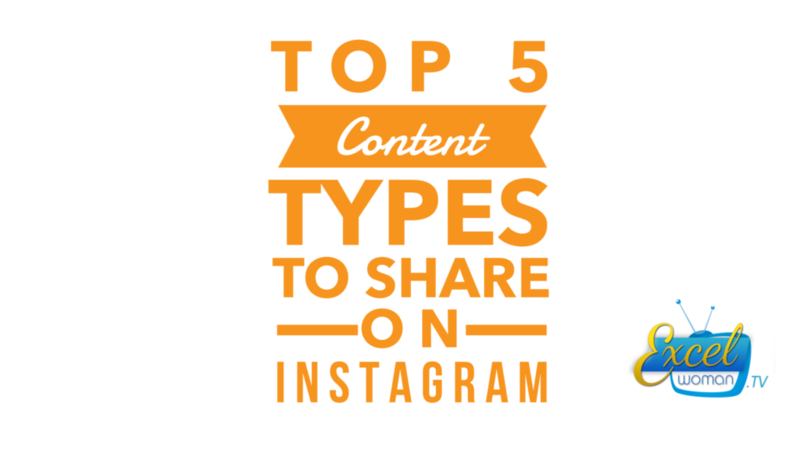 5 Top Simple Content types you can share on Instagram to gain your audience’s attention. Have a Blessed and Productive week ahead!